What do you think of the advice to do a revision/rewrite on a new document as opposed to doing it on the same document as the previous draft? I do the former, as I feel overwhelmed having to revise/rewrite on an existing draft, especially if entire scenes/chapters have to be deleted. Any tips on focusing on a specific element (eg: character development, setting, line edits) during a round of revisions? 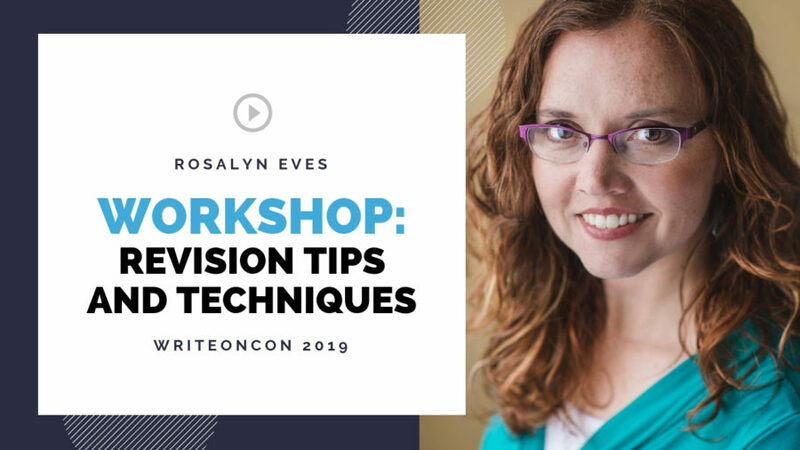 I’ve heard this advice so that you don’t get totally overwhelmed with a million revisions, but I have a hard time focusing on just one aspect of the story when I revise. Some people say not to even look back at your first draft until it is entirely complete. Do you recommend revising while drafting or not? How often, and at what stages, do you give your drafts to critique partners? How would you revise if you have had full requests, but the agents say positive things, but then say “they just didn’t connect enough”? Should you revise or should you just keep sending? How do you balance the main character being reactive in the scenes before the midpoint but still having agency? I’ve been told that my main character was too reactive and didn’t have enough agency. Do you have any tips for how to revise the pace of a novel? It can be such a hard thing to do. Thanks!! I also do scene-by-scene reverse outlines, but I find creating them tedious. Any tips for making it easier or is it a necessary evil? Thank you, Rosalyn! This was just what I needed to revise my book once more. I had lost sight of where my revisions had left off and this structure has made them so much more apparent. Your examples where so helpful in illustrating the points you made. Sometimes, I feel too alone in this process and was glad to have you enter my cave to help! I enjoyed your broadcast and found it extremely helpful.